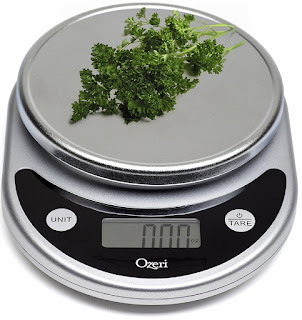 Ozeri Corporation, an emerging consumer brand in the specialty housewares market serving Europe, Asia, and the United States, offers a variety of highly acclaimed household items. The company made its debut supplying five-star vacation destination resorts, with luxurious amenities to fill all kitchen, bathroom, entertainment, and personal needs. 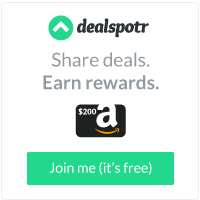 The products increasingly have entered the consumer market, where word of mouth and a loyal customer base allow Ozeri to circumvent traditional marketing expenses and offer uncommonly low prices. 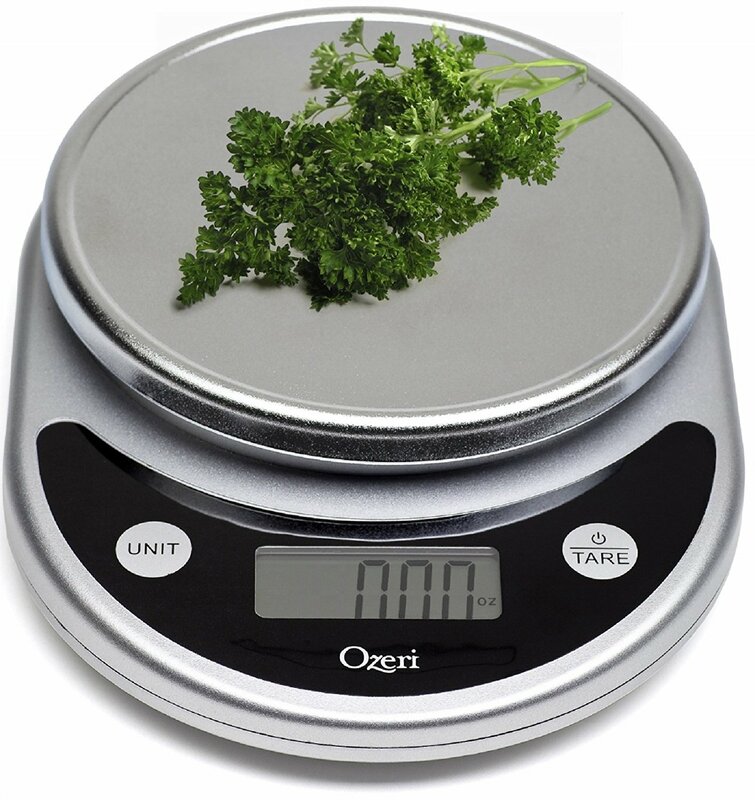 Ozeri’s durable, innovatively constructed products for entertainment, fitness, food preparation, and home accessories combine utility with sleek design, inspiring long-term customer satisfaction.